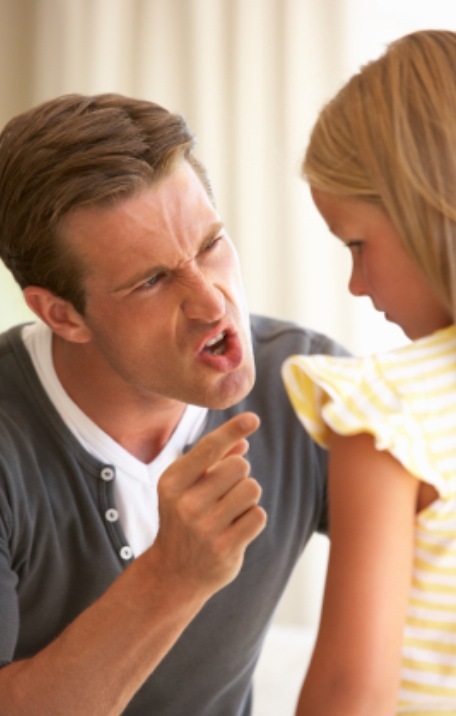 Would You Allow Your Child to be Verbally and Emotionally abused? No! No, you would not! But then, again, maybe you would. Think about the sideline dynamics during children’s sporting events and the way some coaches choose to communicate and to motivate their teams. The yelling, the screaming, the cursing, the drama–and I’m just talking about the parents not just coaches. Yet, we do accept behaviors from coaches and parents that pertain to sports that, plainly, are unacceptable anywhere else, then we turn around with condemnation when we learn of abusive behavior on the collegiate and professional level. Recall former Rutgers Basketball coach Mike Rice? I just watched again the video footage of his behavior, letting loose on a player, verbally and physically abusing him up and down the court. His rampage is forever accessible in cyberspace. Or how about former MLB player, Mitch Williams, banished from multiple sporting events in which his children participated, for yelling at coaches, screaming at referees, and yelling a vulgar slur at a ten-year old boy, all while coaching his son’s baseball team (also on video). This type of behavior has not just suddenly appeared. There is license given here, and we, parents, are issuing it freely with our silence or participation. Why do you think this type of behavior is accepted on the sidelines of our children’s sporting events? Please leave your comments in the box below. For more information about TURNING STONEchoice and the process, visit www.turningstonechoice.com.